We are cognizant of the financial and basic need challenges that face families in our community. 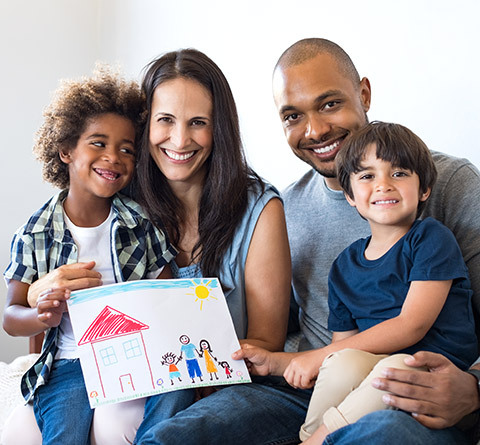 A recent study on financial hardship conducted by the United Way of Florida noted that 4 of 10 families living in Florida struggle to make ends meet. It also stated that 44% are considered the “working poor” or earn less than the federal poverty level. Public and private financial intervention to help mitigate the crisis and possibly offset the economic spiral downward. Increase the amount of affordable housing options in areas where there is access to jobs and goods/services. Improve options of higher income earning either through job creation or increased education. Step Up Suncoast works to address short-term financial intervention and provide support while hardworking households strive to support themselves.